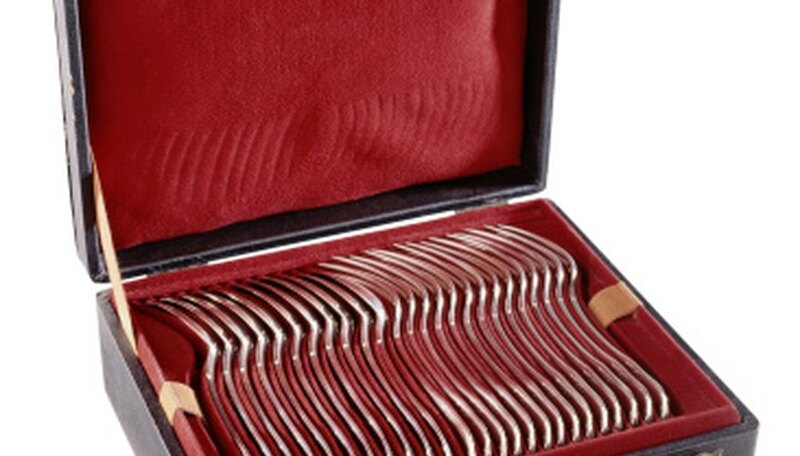 In the world of vintage silver collecting, the SSMC silver pieces can be highly collectible. 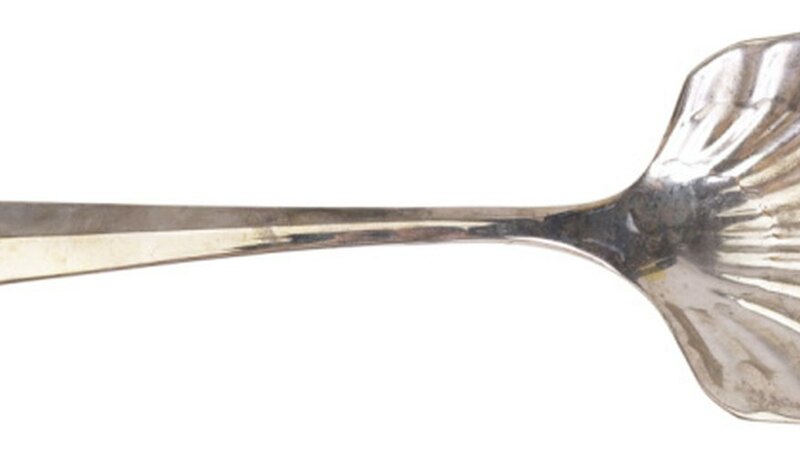 The term SSMC refers to the Sterling Silver Manufacturing Company, which operated in Providence, Rhode Island, and produced silver pieces, holloware and flatware from 1909 to 1932. Look for the sterling stamp. Since the early 1900s in the U.S., sterling silver, which is defined as being 925/1000 parts silver, has been required to be marked as such. SSMC silver will bear the sterling mark. 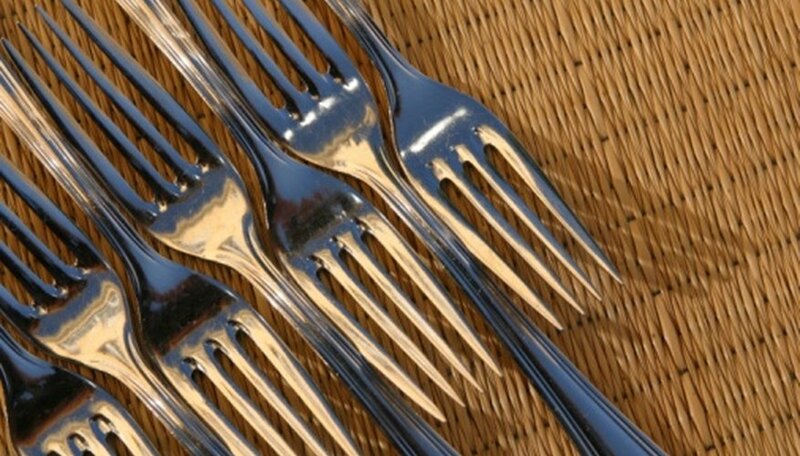 In some cases, such as the flatware, the stamp will be adjacent to the hallmark, but in other cases it may not be. The mark will appear in all capital letters and will be stamped on the inside, bottom or back of a piece of SSMC silver. Search for the SSMC silver mark. In order to verify that the piece is Sterling Silver Manufacturing Company silver you need to find the SSMC mark, which proves that this is an SSMC piece. This mark generally appears on the the inside, bottom or back of a piece of SSMC silver and shows each capital letter separately within the outline of a small box. Depending on the location of the strike and how much wear the piece has received, the mark can sometimes be a bit worn, and parts of the letters or the box surrounding them may have worn off. Determine your pattern. 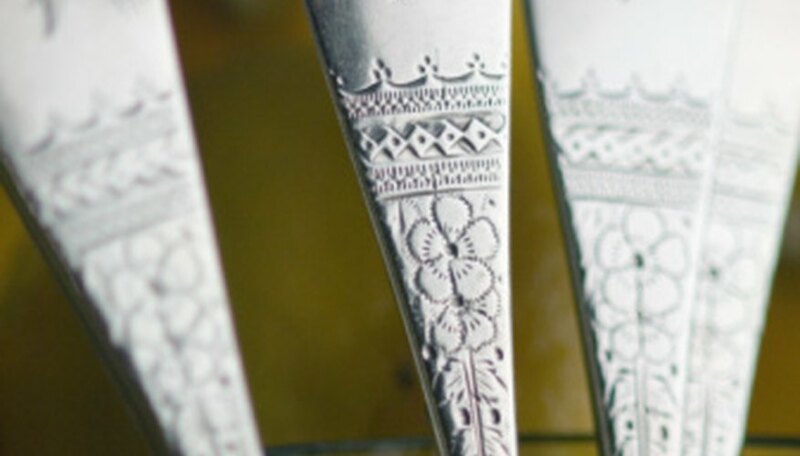 The Sterling Silver Manufacturing Company sold their flatware designs to Saart Brothers, and sometimes these patterns will appear under that name. W. H. Saart Company was founded by William H. Saart in 1905 in Attleboro, Massachusetts, and the firm was later renamed Saart Bros. Company. Popular SSMC/Saart patterns include La Tosca, Simplicity and Rosebud. The firm often used geometric and naturalistic themes. Don't store silver wrapped in newspaper; chemicals in the ink can damage the silver. Deidre Woollard has been writing fiction and nonfiction for decades. She has a MFA from Spalding University and her short fiction has been published in literary magazines and anthologies. She served as the lead blogger on Luxist.com for six years, writing about real estate, jewelry and luxury goods. She writes an Estate of the Week column on JustLuxe.com and covers luxury real estate and other investments on her personal site PassionInvestor.com.